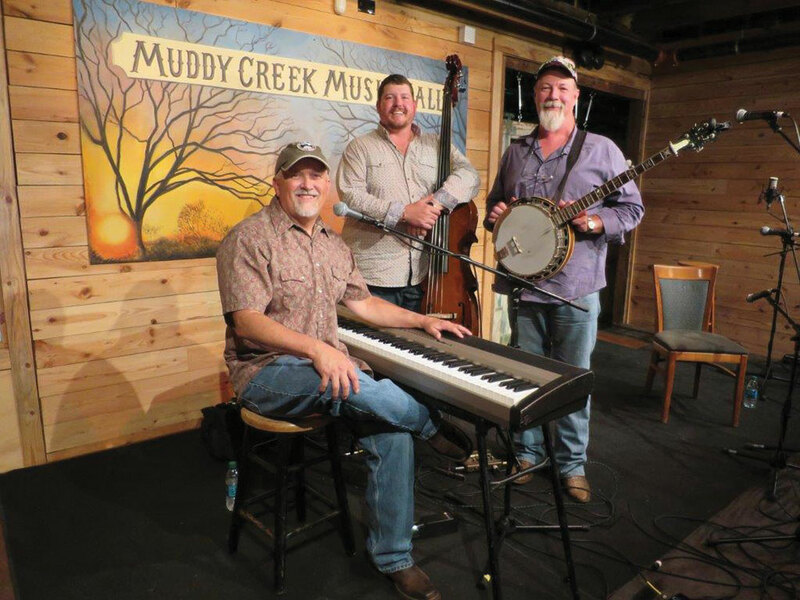 Our 2019 concert series continues February 17 with the Jeff Little Trio. Jeff Little, the “Piano Man of the Blue Ridge,” has a distinctive style, influenced by bluegrass, blues, honky-tonk, jazz, and rock-n-roll. Little, a close musical associate of the legendary Doc Watson, has performed for National Public Radio, PBS, American Piano Masters Series, The Smithsonian Folklife Festival, and The American Folk Festival. A Boston Globe review of Little’s playing declared, “Jeff Little tore the place apart with his wondrously quick and articulate piano style. He is tricky and playful, yet always intelligent and richly melodic.” The trio is rounded out by guitarist/ two-time national banjo champion Steve Lewis, and upright bass master and vocalist Josh Scott. We’ve already distributed all our free tickets for this event, but we have been able to accommodate standby guests at every performance. Tickets are still available for concert series sponsors! Sanctuary doors open at 3 pm. Seating will be available to those with concert tickets beginning at 3:30 pm. Standby tickets will be available at the Welcome Center starting at 3 pm; seats will become available to standby ticket holders at 3:45 pm. The next concert in the 2019 series is the Purduettes on March 10. Tickets will be available to the public on February 19 (note the date change); concert series sponsors receive a pair of tickets to all concerts. Visit the Welcome Center or cypresslakeumc.com/concerts for more details.